Take a screamer on the boundary with T20I cricket tips for the series opener between India and Australia. Final Thoughts: Just weeks after India’s dominant tour of Australia, the archrivals meet again. But this time it’s on Inida’s turf. The ODI World Cup is pushing to the forefront of every nation’s minds. But there’s a two-match Twenty20 series to get through before the one-dayers. India toured New Zealand recently and easily won the ODI series 4-1, but were edged 2-1 in a high-scoring T20I series. Australia’s only subsequent internationals were the Test series rout of Sri Lanka. Most of their players featured in the tail-end of the Big Bash League, however. Kane Richardson replaces the injured Mitchell Starc. Ashton Turner and D’Arcy Short have also been included. Hardik Pandya is a big out for India. But Virat Kohli and Jasprit Bumrah are back after leaving the NZ leg of the tour early. India have won eight of their last 10 completed T20Is against Australia. India also boast a 4-1 home record against the Aussies in the format. But each of the last two series – late-2017 in India and late-2018 in Australia – finished 1-1. In November, Australia won a series-opening thriller at the Gabba by four runs. Glenn Maxwell (46) and Shikhar Dhawan (76) were the respective top scorers. The second game at the MCG was washed out but India levelled with a six-wicket win in Sydney. Virat Kohli (61*) led the successful chase. Australia are juicy $2.70 outsiders. But adjusting to the conditions after a long summer at home will be tough for the tourists. 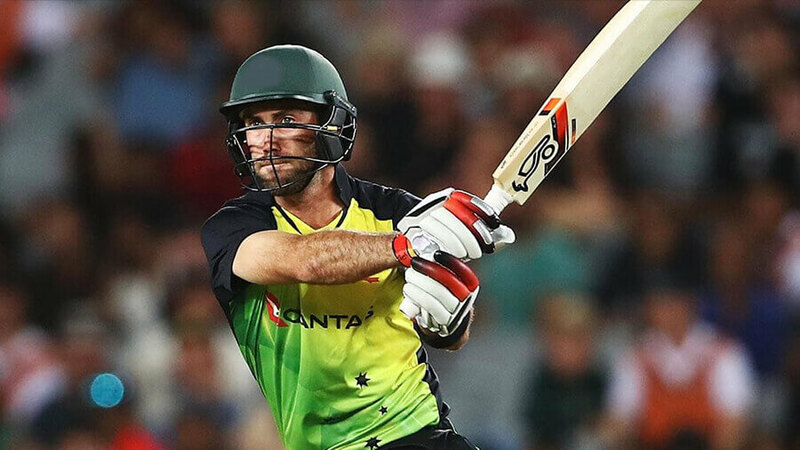 After another massive BBL campaign, expect D’Arcy Short to lead the Aussies’ challenge.